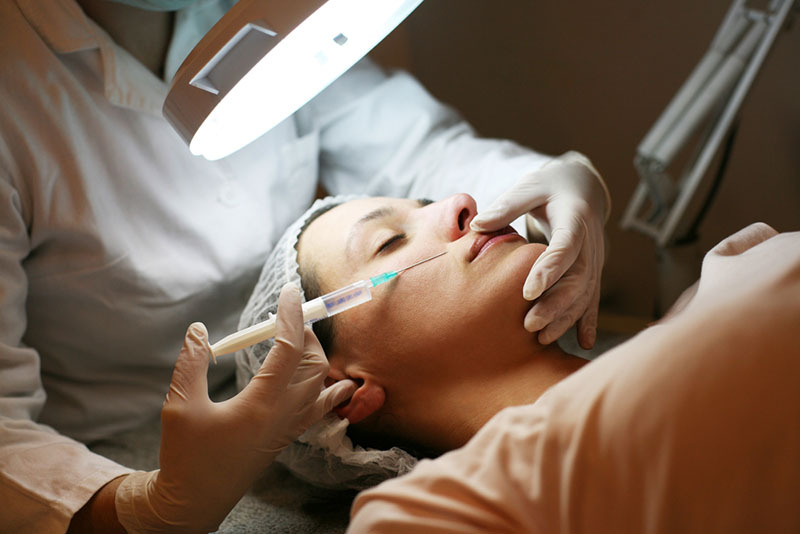 The use of Botox has quickly become one of the most popular cosmetic procedures around the world. The capability of Botox to provide you with the smoother, younger-looking skin that you desire has been amazing. However, you may have heard all kinds of contradicting stories about Botox, and maybe even some horror stories about botched procedures and results that have left people with looks they are not pleased with. 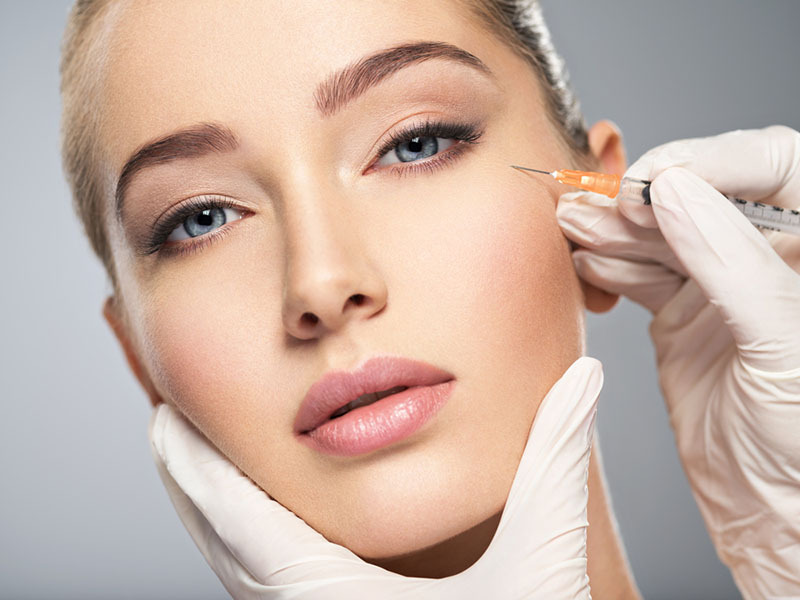 It is important for you to learn the facts about Botox in Los Angeles before you move ahead and seek out this kind of treatment. While there are those that have received less-than-desirable results from Botox treatment, these instances are usually the result of several factors. First, the Botox is not properly administered by a licensed, trained, and experienced physician. Often they receive the treatment from someone with little to no experience, and the Botox is not injected safely and properly, leading to the poor results. Worse yet, they may get administration from a friend or even do it themselves, abusing the Botox and overusing it, leading to an unnatural look. 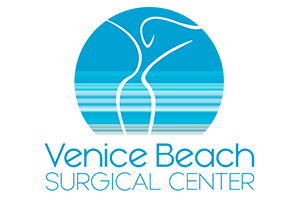 There are also those patients that go for Botox in Los Angeles with unrealistic expectations of the results. While you should expect to get smoother skin that eliminates wrinkle lines, how long the injection lasts is not set in stone. Each patient is different, and quality Botox injections can be expected to last about three to six months. After that time, you may want to seek another treatment to continue the look you want. You want to make sure you are well-informed about Botox in Los Angeles before you decide if it is right for you. 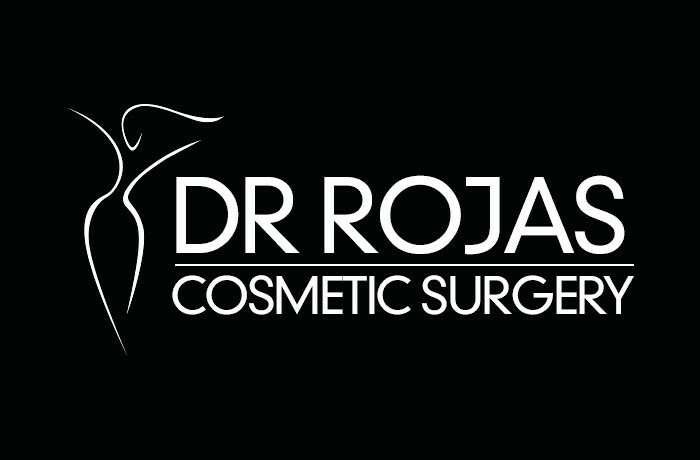 Discussing the possibilities with an experienced doctor like we have here at Dr. Rojas Cosmetic Surgery is the best decision you can make. Dr. Rojas has experience with Botox and its use and can guide you to achieving the results you want. Simply call us at (310) 391-7143, and you can make an appointment to consult with Dr. Rojas and discuss the Botox options that can help you. Alternatively, if you want to send us a message you can use our online contact form. Please fill it with your details and message and we will get back to you very soon.